Working from home today, and what could be better for a mid-morning snack, as a break from all my hard graft? What's not to love about these little snacky treats? 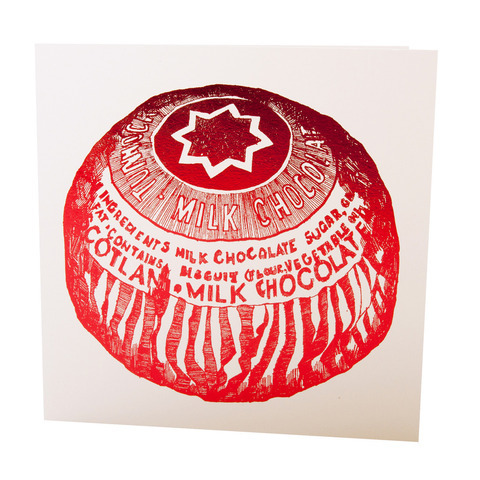 The name, Tunnock's Teacakes - tick. The packaging - tick. The chocolate, marshmallow and biscuit - tick, tick, tick. 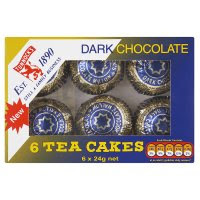 And did you know they also do them in dark chocolate? Well they do, and they are fine. Have the teatowel! Totally love all her stuff!